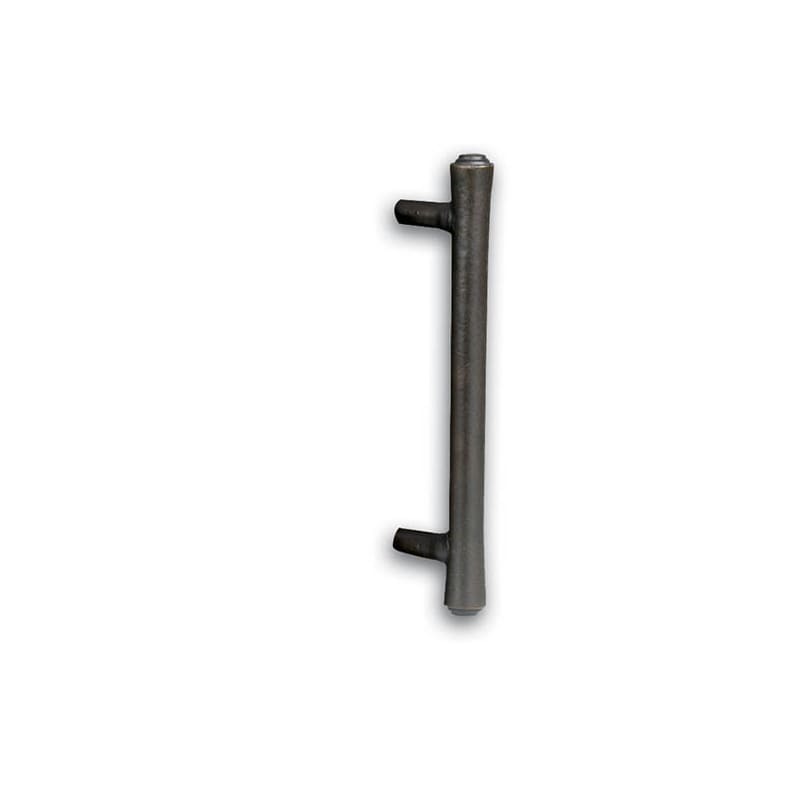 Top Knobs, M1832-7, Pulls, Tuscany, Cabinet Hardware, Appliance, Tuscany Collection 7″ Center to Center Tuscan Bronze Tuscany Appliance D Pull Add a touch of beauty and functionality to your home decor with the Tuscan Collection M1832-7 Appliance Pull. 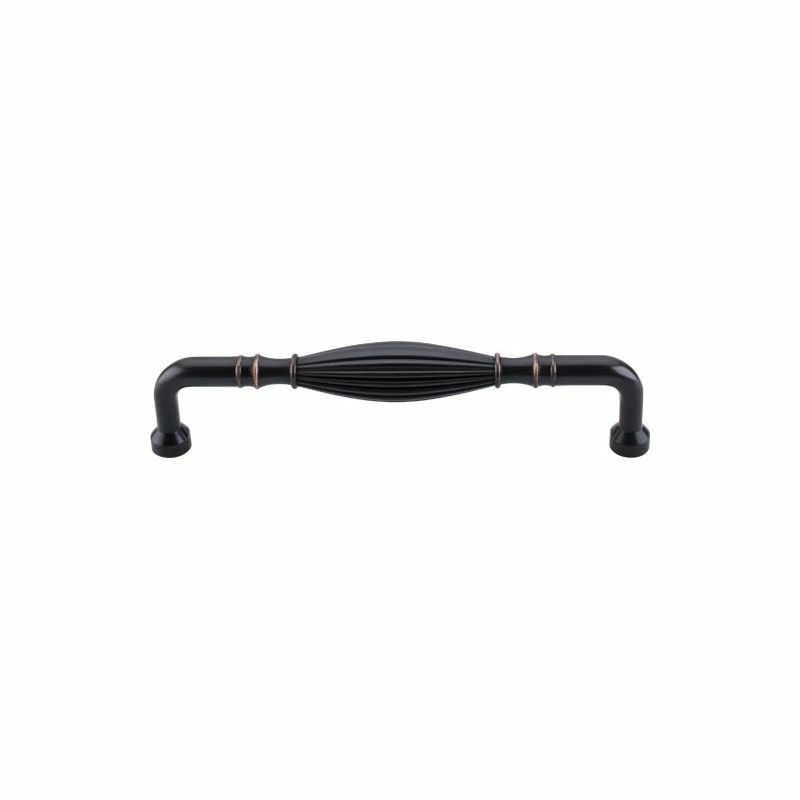 The “Old World Tuscan” styling of this beautiful pull is the perfect accent piece to any room with traditional design elements. This crafted accent piece from the Tuscany Pull Collection comes with a package of two different screw sizes so that installation is simple and quick. Inspired by the classic architectural details of Italian villas, the Tuscany collection brings old world charm to your home. For a unified look in your home, be sure to check out Top Knob’s Tuscany Bath Collection of old world accents! Features: Each Finish is Richly and Beautifully Crafted for a Difference You Can Clearly See Every Edge, Corner, and Detail is Individually Inspected and Polished Pieces are Solid, Not Hollow Completely Sealed Finish Won’t Show Wear Hardware Will Last for Years and is Backed by a Lifetime Warranty for the Original Purchaser Coordinates Well with the Appliance Collection Specifications: 7-1/2″ Long with a 1-5/8″ Projection 3/4″ Wide 7″ Center to Center 3/8″ Base Diameter Includes a M4 Screw Pack Material: Zinc It’s all in the details – the right decorative hardware just makes the look. More than an accessory, the hardware is the jewel that draws the eye, accentuates the style and adds elegance to the space it graces. But true beauty goes beyond initial good looks. It’s in the style, the depth of the finish and in the weighty feel of the piece in your hand. Top Knobs provides you with the very best of cabinet hardware and bathroom accessories that are perfect for any style.